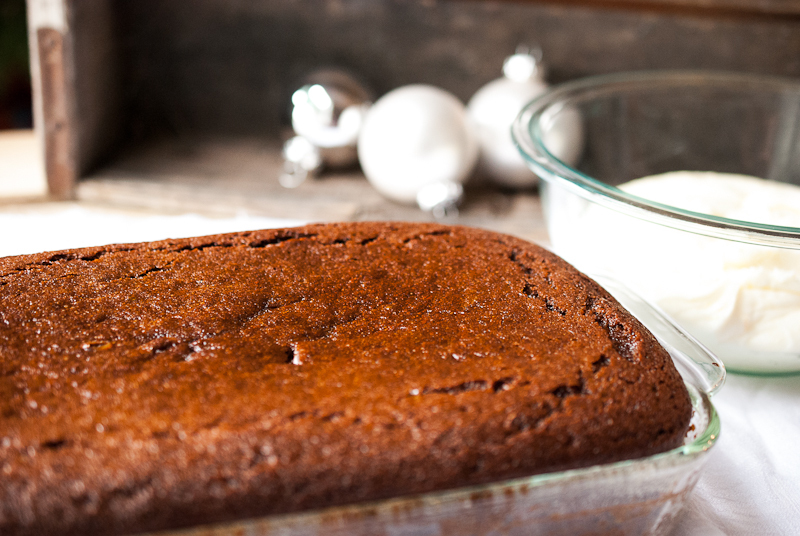 If Christmas had a “scent” then Gingerbread would be the smell of Christmas! 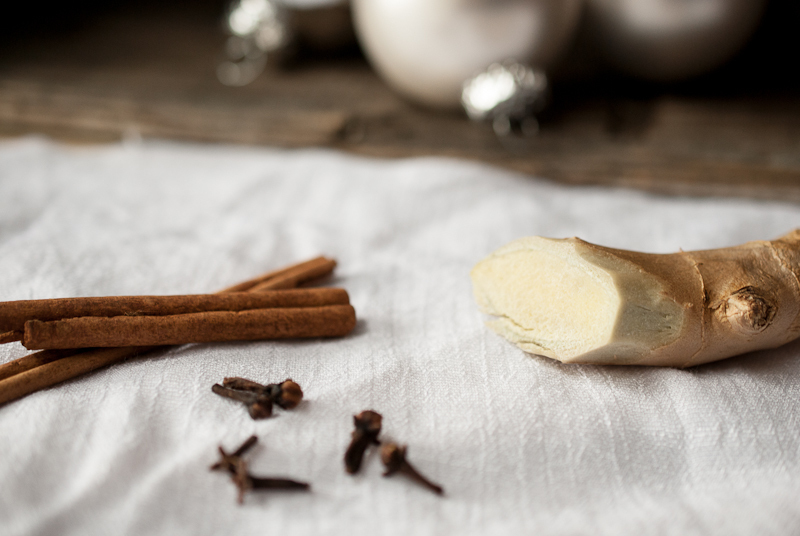 Cinnamon, allspice, and fresh ginger mixed in with molasses….it doesn’t get any sweeter smelling than that! 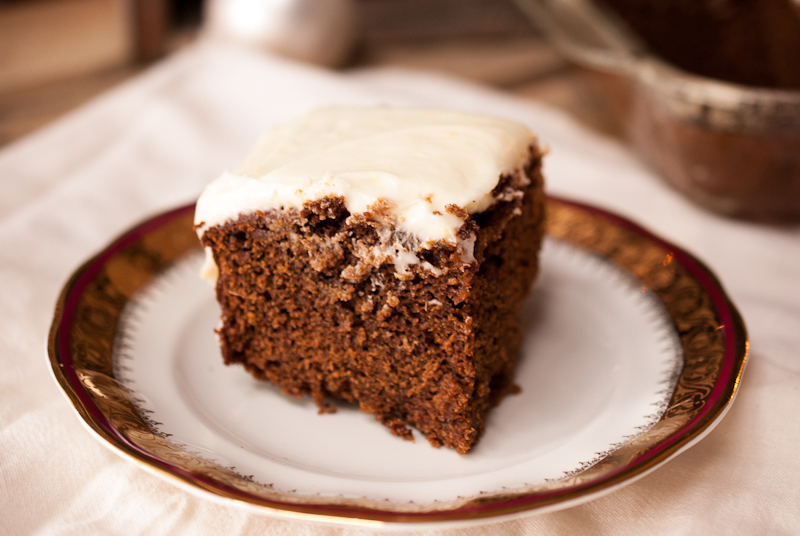 Even if you don’t eat gingerbread, the smell of spices baking in your kitchen will travel thru your house. It reminds me of snowy, chilly winter days, but brings a warmth to the house. Moist gingerbread, hot from the oven says hello Christmas, and of course you must have Christmas tunes playing thru out your house when baking this sweat bread! 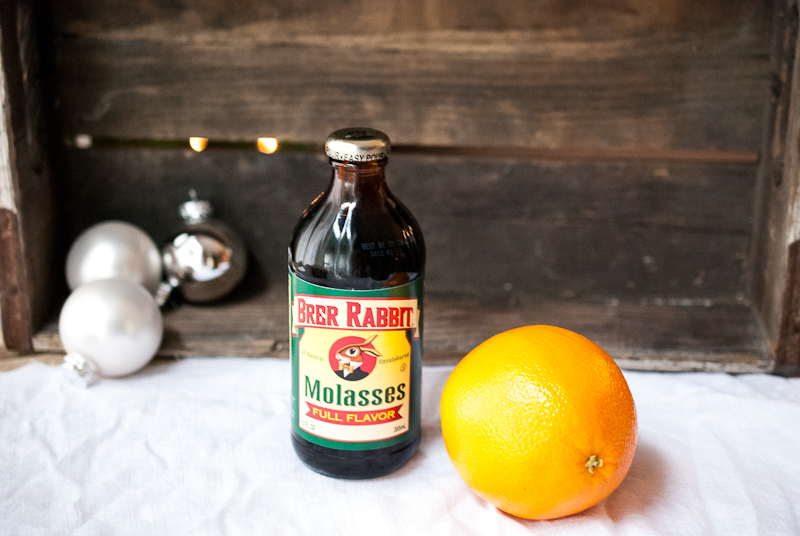 I like to use the full flavor molasses, it gives it that extra deep rich flavor. 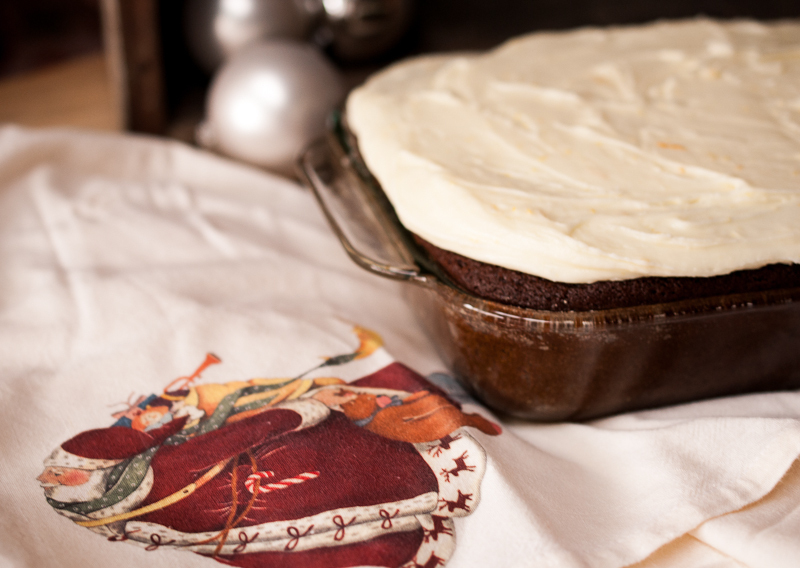 And what is gingerbread without a cream cheese frosting? It would be like cheesecake without the cream cheese, unheard of! I like to add orange zest and orange juice to my frosting. Orange and ginger go so well together. 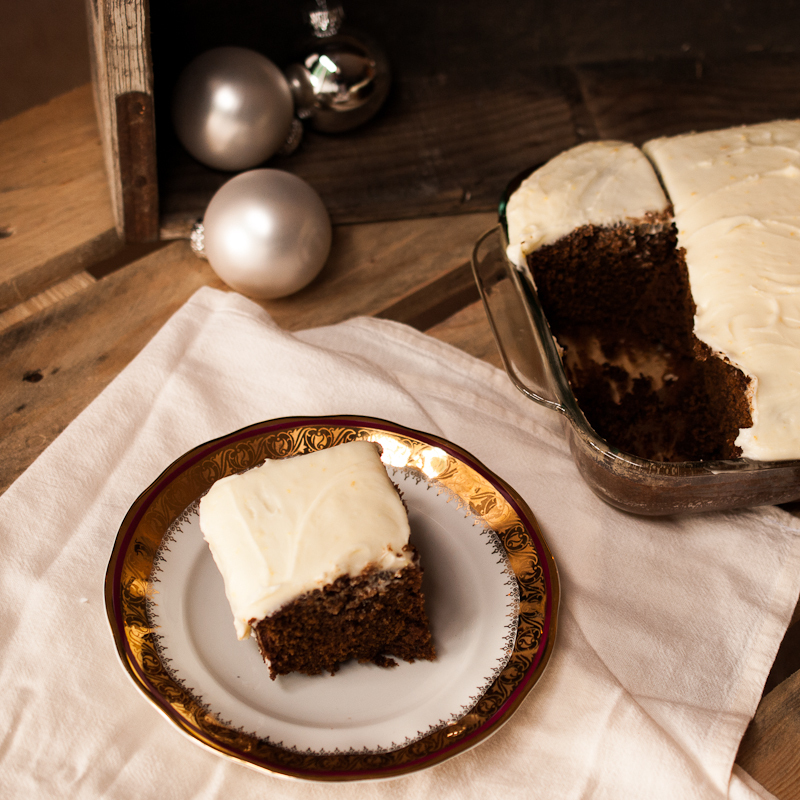 Frosted gingerbread with orange cream cheese frosting, yummmmm! Better than Starbucks any day! Combine flour, salt, cloves, ground ginger, cinnamon, and pepper into a bowl and whisk together. In a large bowl or mixer bowl, beat sugar, oil, molasses, and eggs on medium high until well combined. Pour the boiling water into a glass bowl or measuring cup, and stir on the baking soda. With the mixer on low, add the water slowly. Add the fresh ginger and mix briefly. Pour into a greased 9×13 pan and bake at 325 degrees for 50 minutes. The cake should spring back slowly when pressed in the center. Beat the cream cheese, powder sugar and orange zest and juice. Add the milk one tbsp at a time until desired consistency.